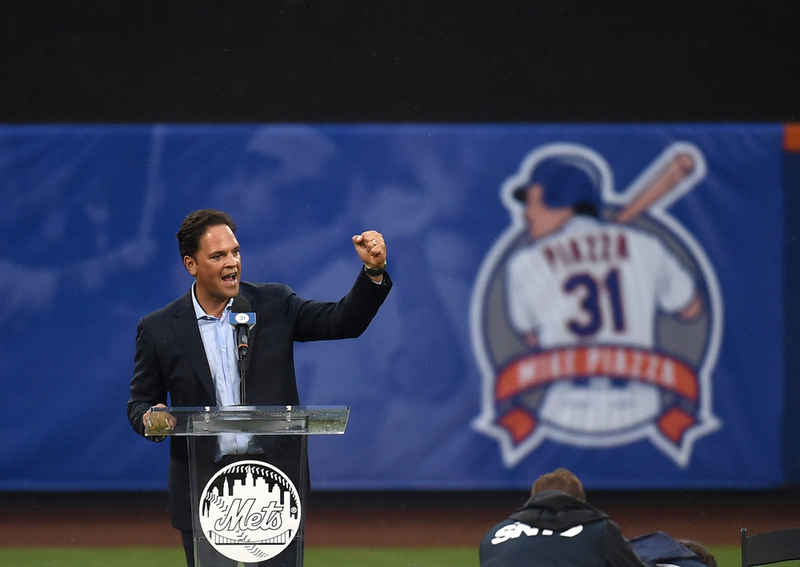 While working for the New York Mets, I was asked to design a patch that would represent Mike Piazza's number retirement ceremony at Citi Field. 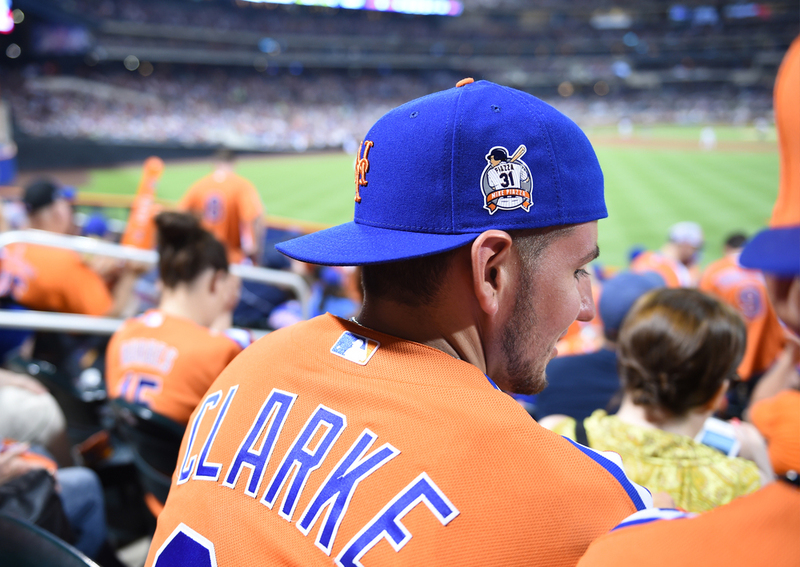 The patch was worn on field by players and sold on merchandise in stadium for fans. Along with that you can see a Mets Magazine cover concept that was pitched for the weekend ceremony. The event took place on July 30th, 2016. 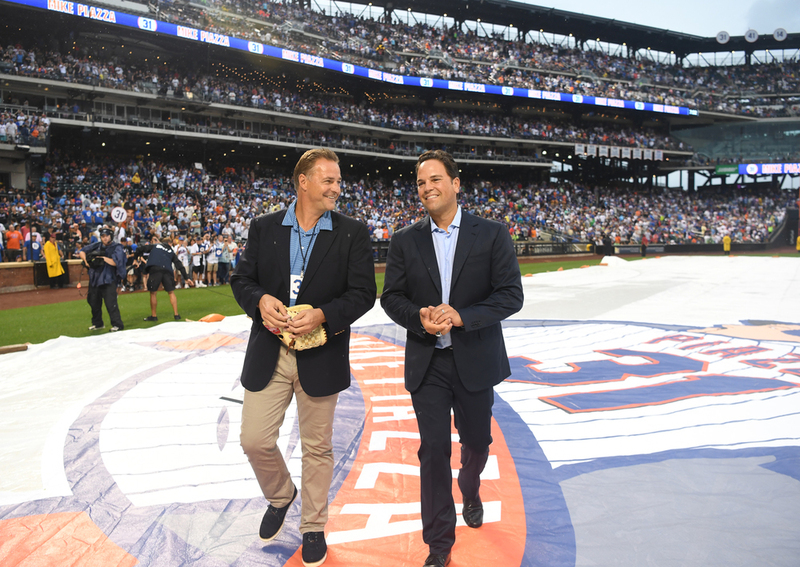 To coincide with the weekend, the Mets released a special edition Mike Piazza version of their in house Mets Magazine. This stylized 31 was my concept design for the cover.